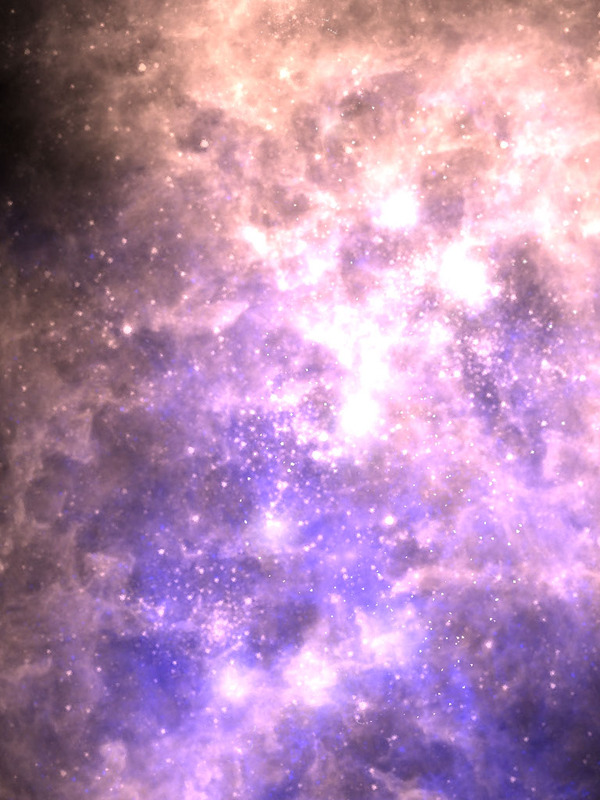 I’ve finished my CGI work for the full dome planetarium film Ancient Skies. 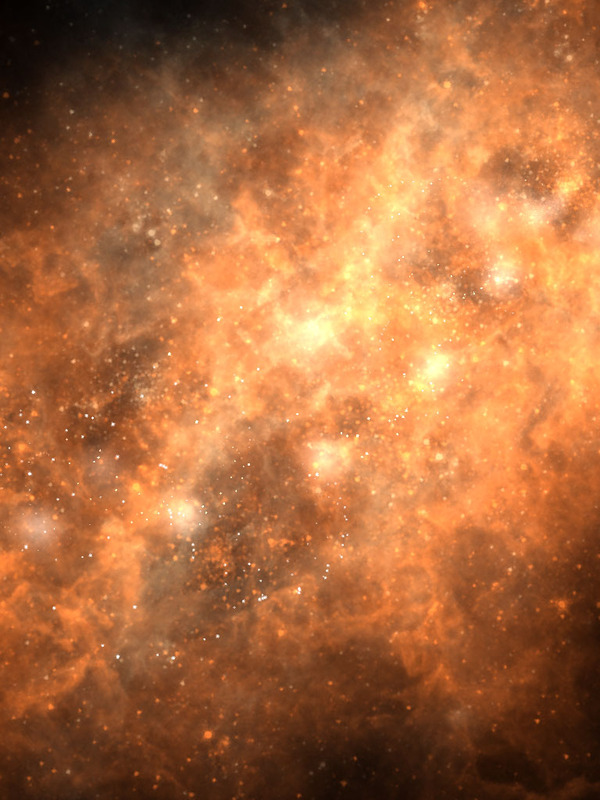 Thought I’d show one of the converted frames from the 4k dome master, to a flat version suitable for creating an HD master. 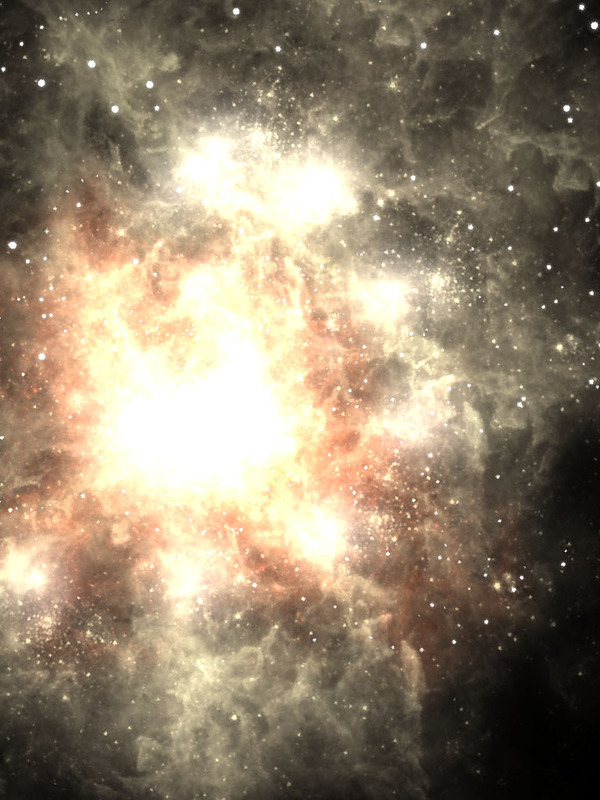 It’s a nice way to appreciate the work – these are full res frames. 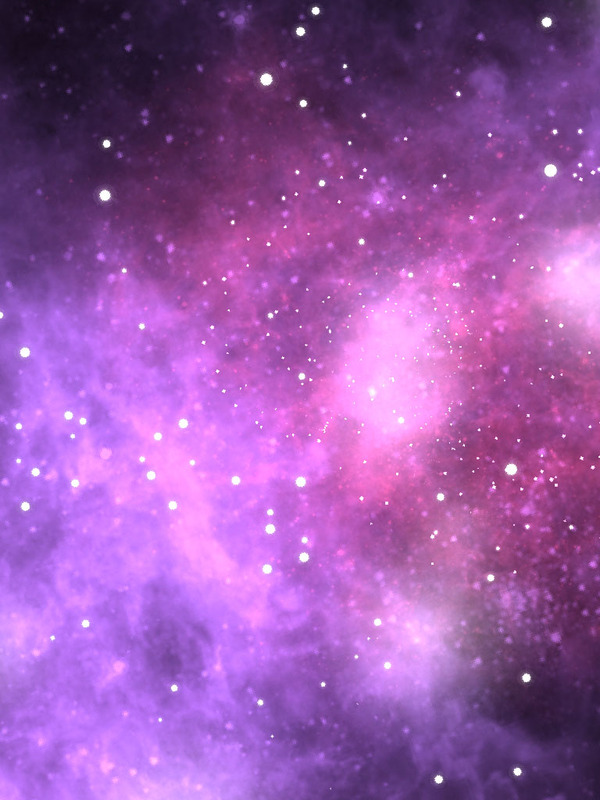 I’m proud of the work I done on this. 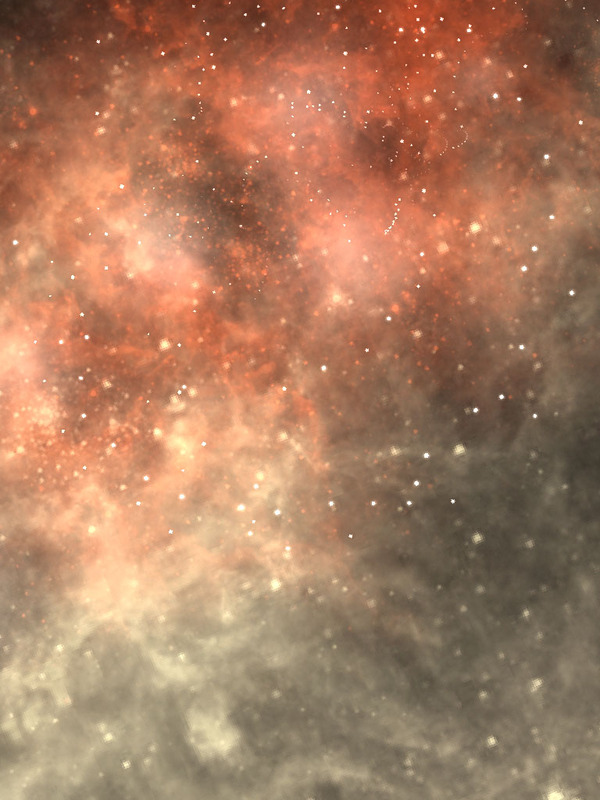 If you go through my previous blogs, you’ll see how I created the parchment texture from scratch procedurally using Perlin noise layers to create complex textures, that can also flow and animate like clouds. 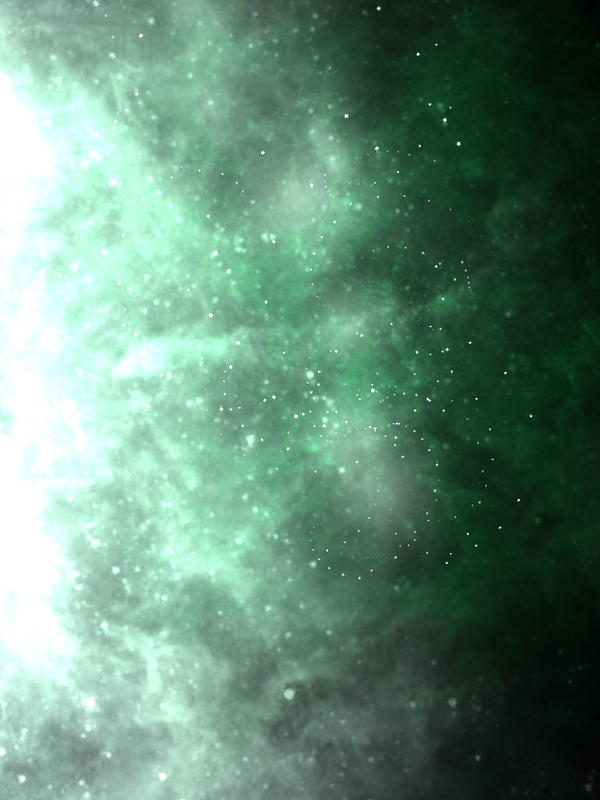 The hatching & sketching effect I coded purely in Processing – it’s a filtering process which takes in a grayscale source image and draws thin (polygonally generated) black lines and adjusts width depending on the 0-255 brightness value of each underlying pixel (again previous blogs show me developing this code). 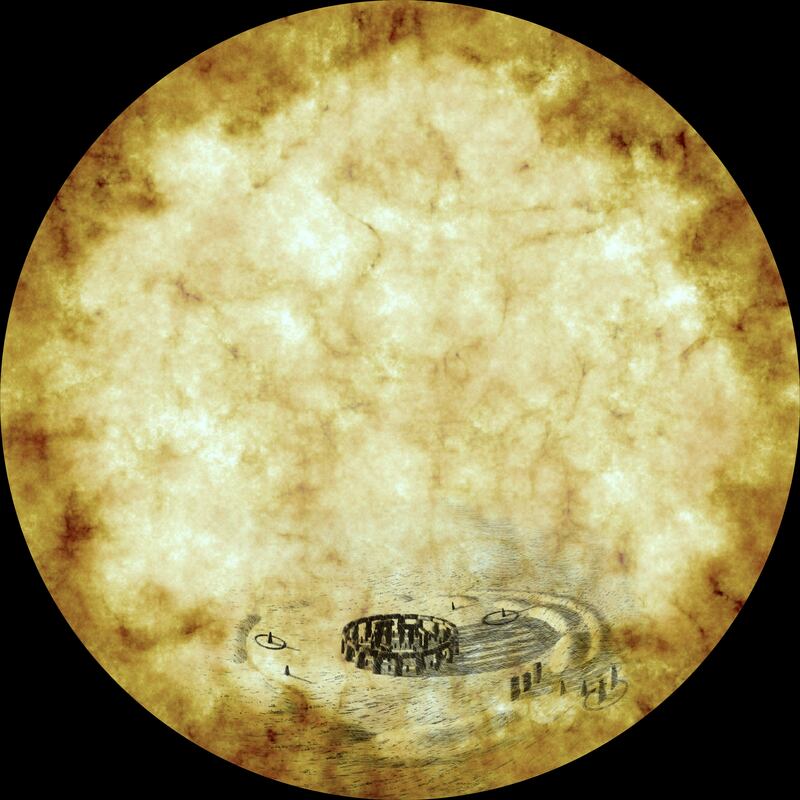 The actual model and animation of stone henge was done in 3ds max. 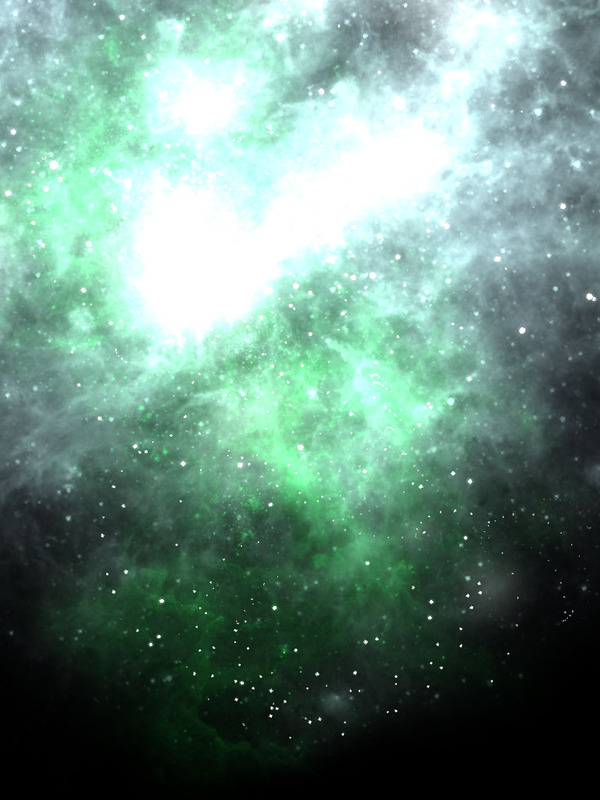 So all in all this has something which has stretched my whole capabilities as a digital artist – everything from 3d, procedural generation, & self coded image fx. 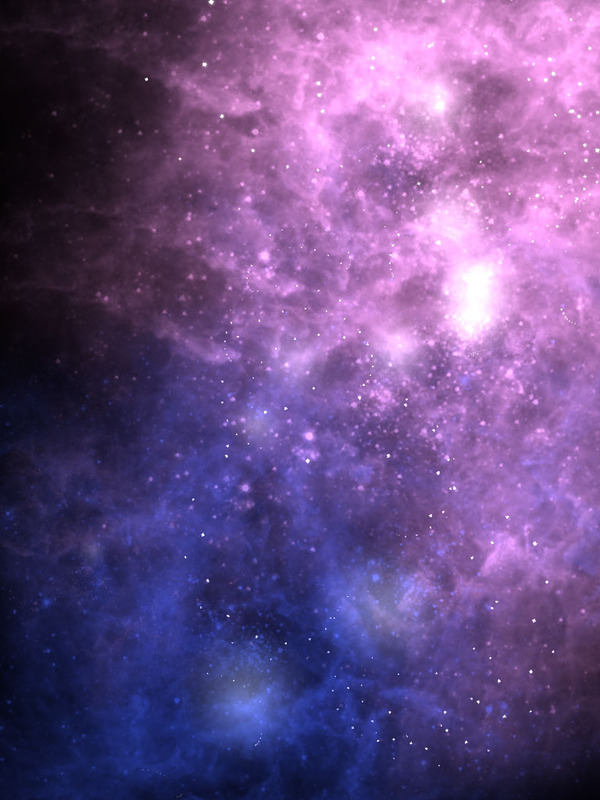 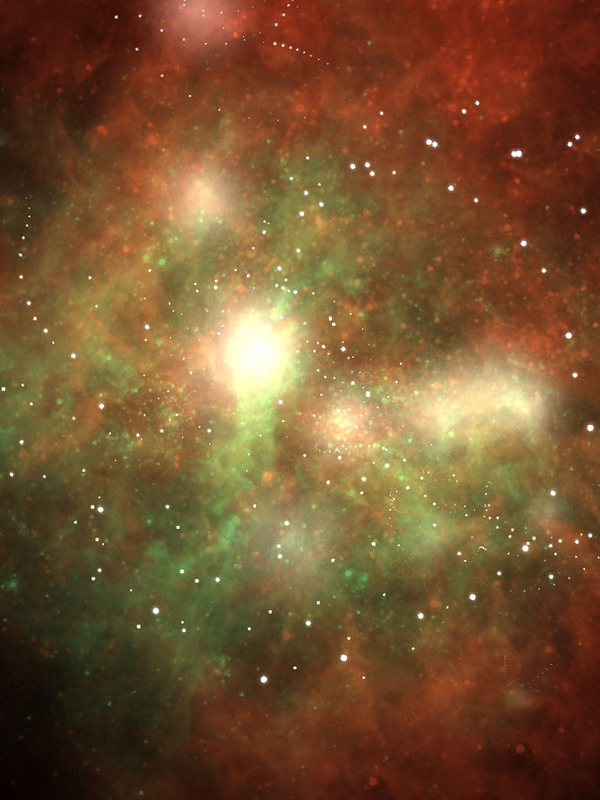 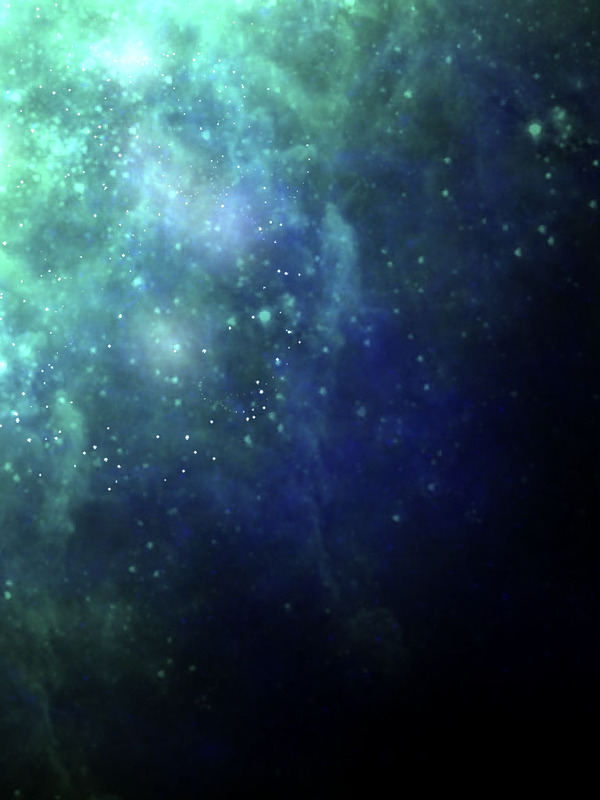 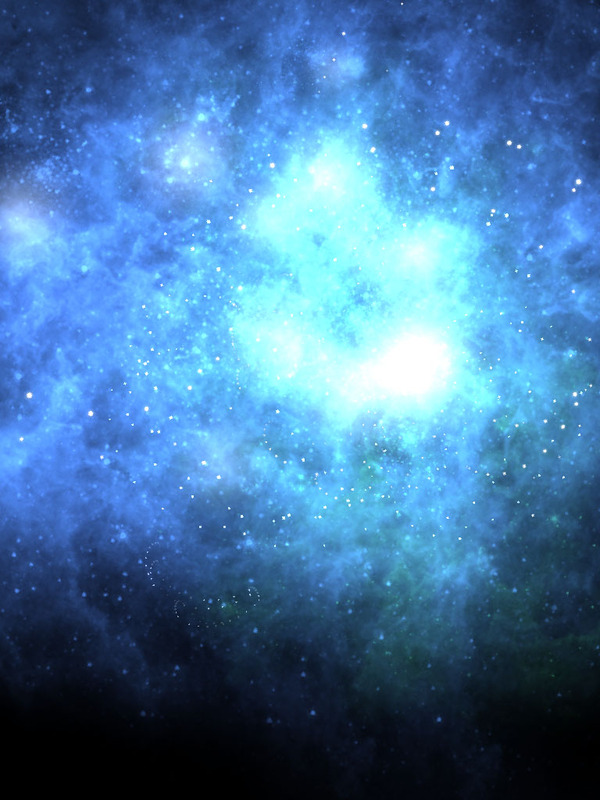 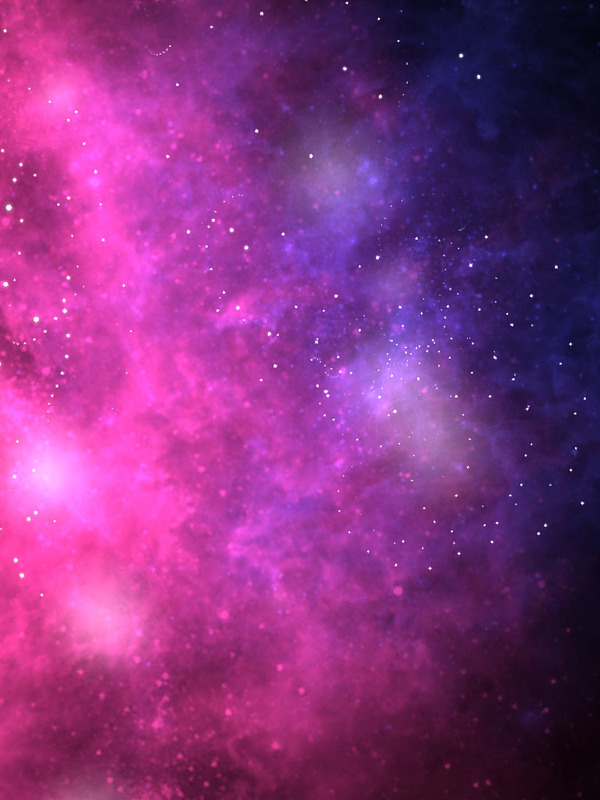 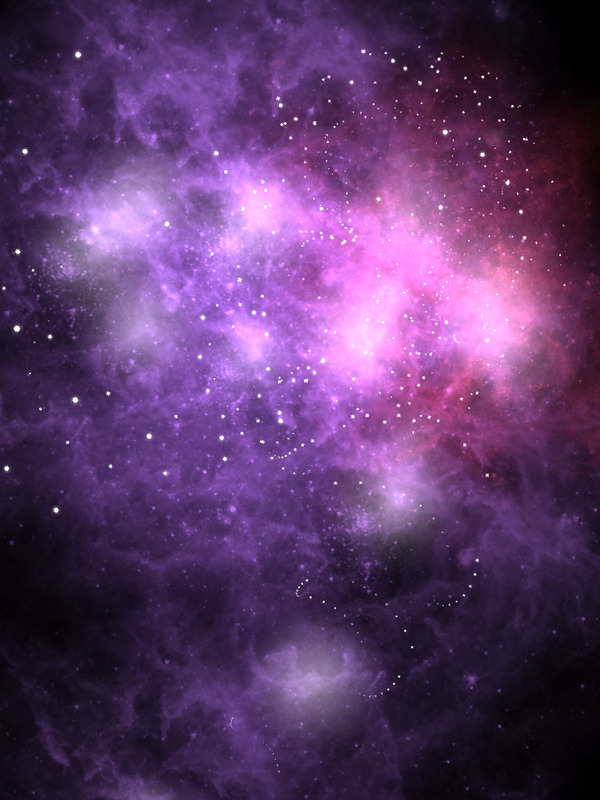 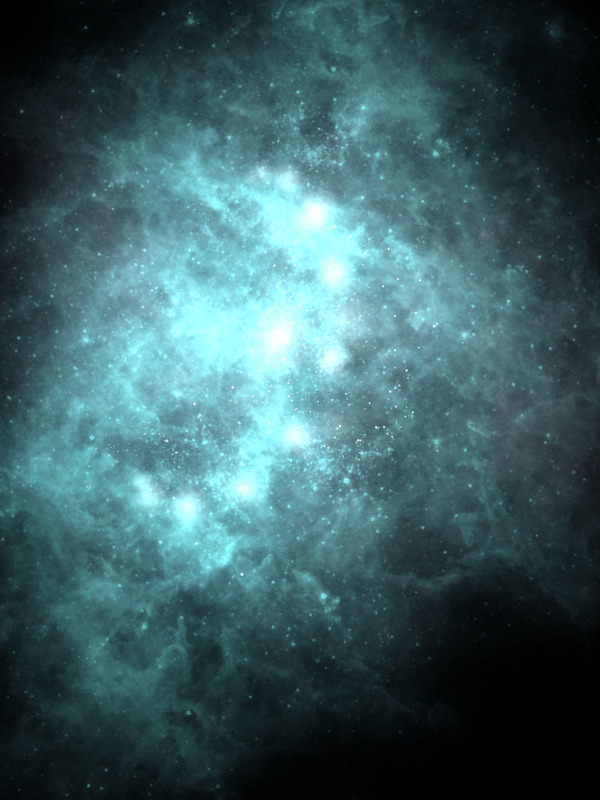 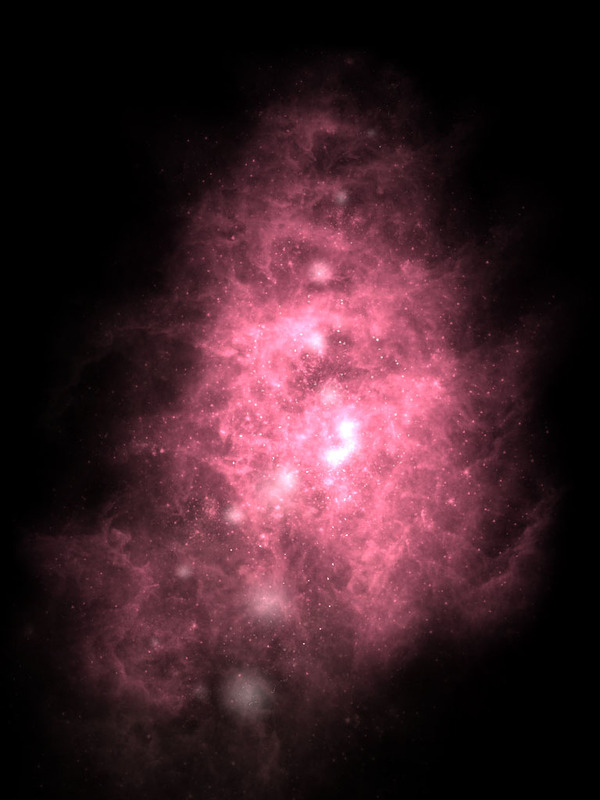 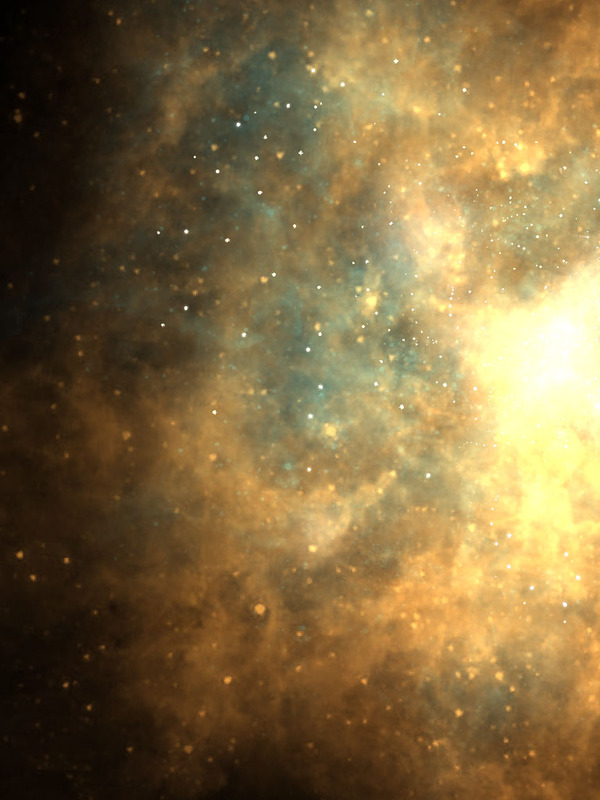 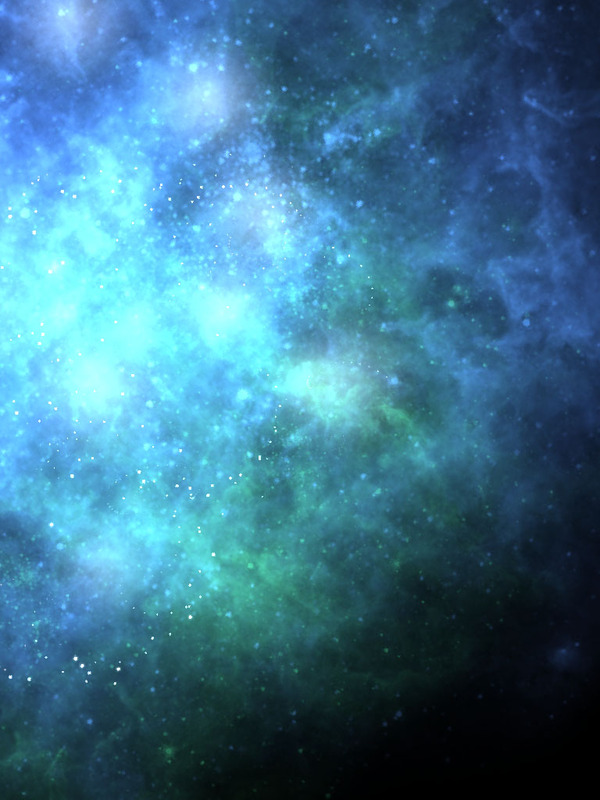 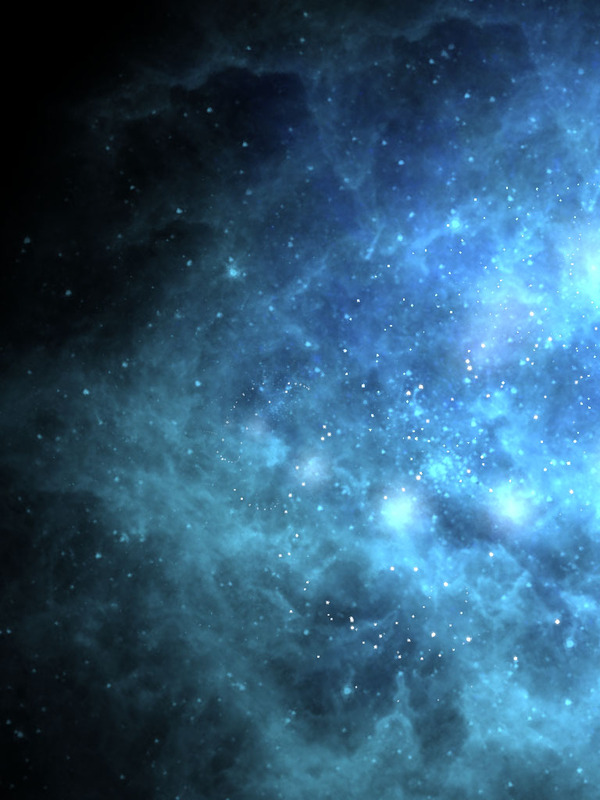 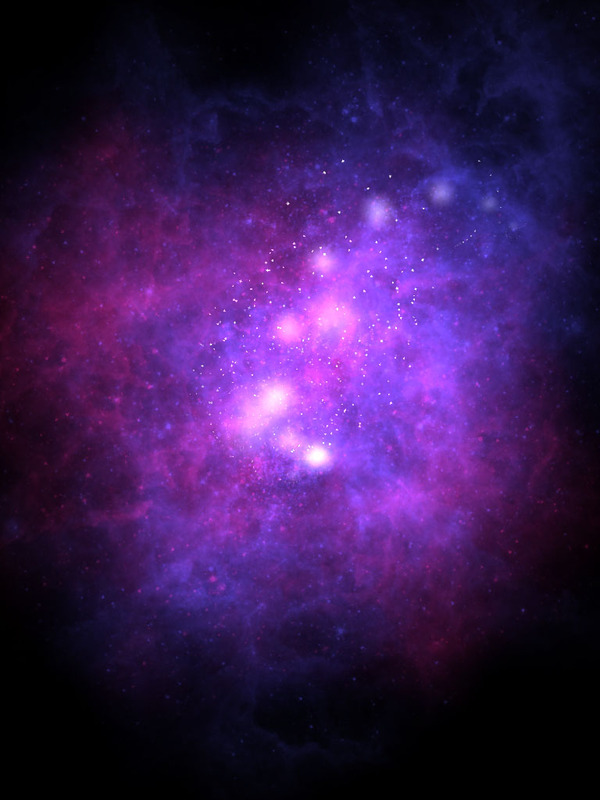 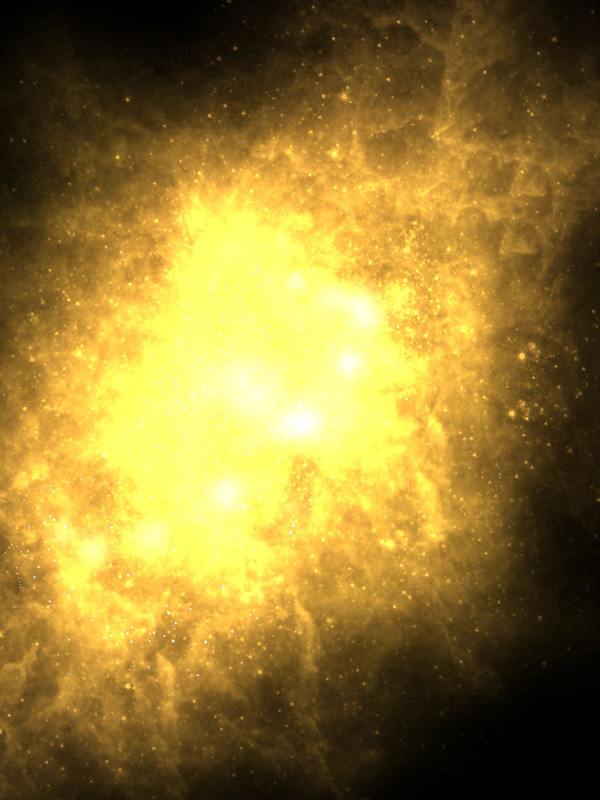 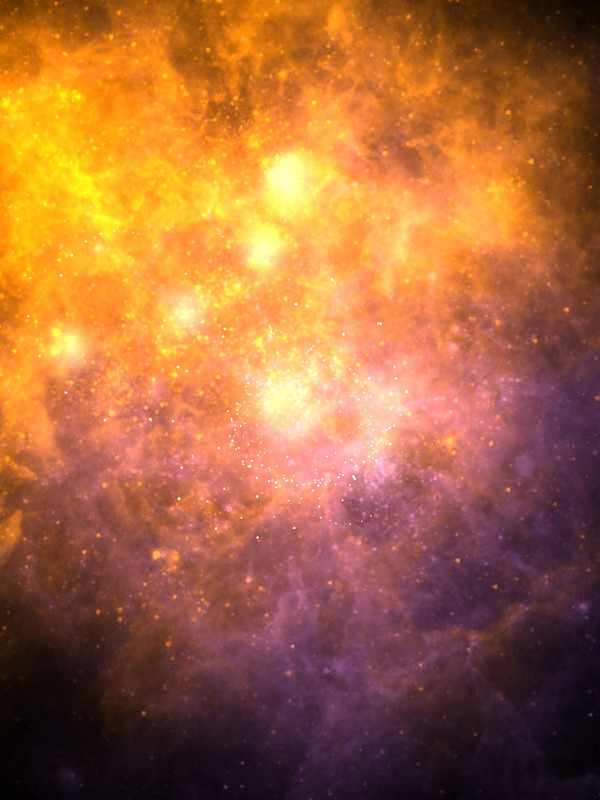 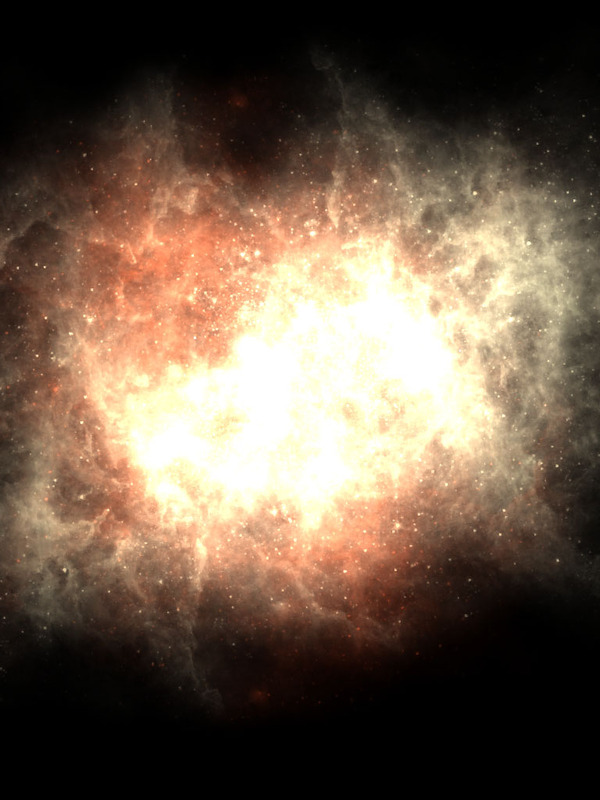 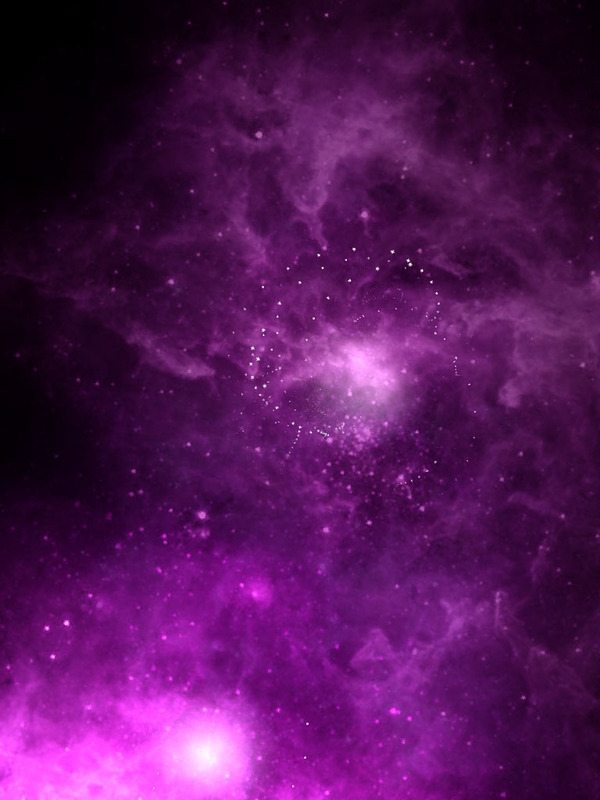 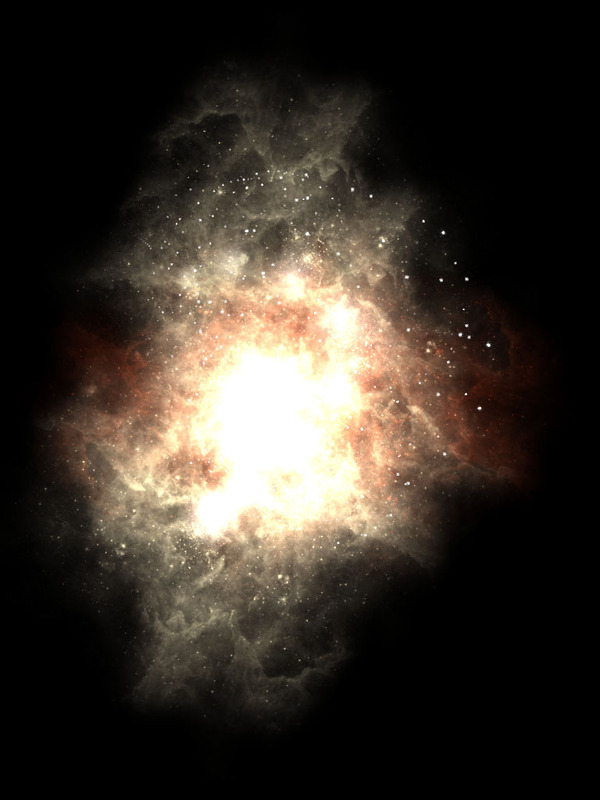 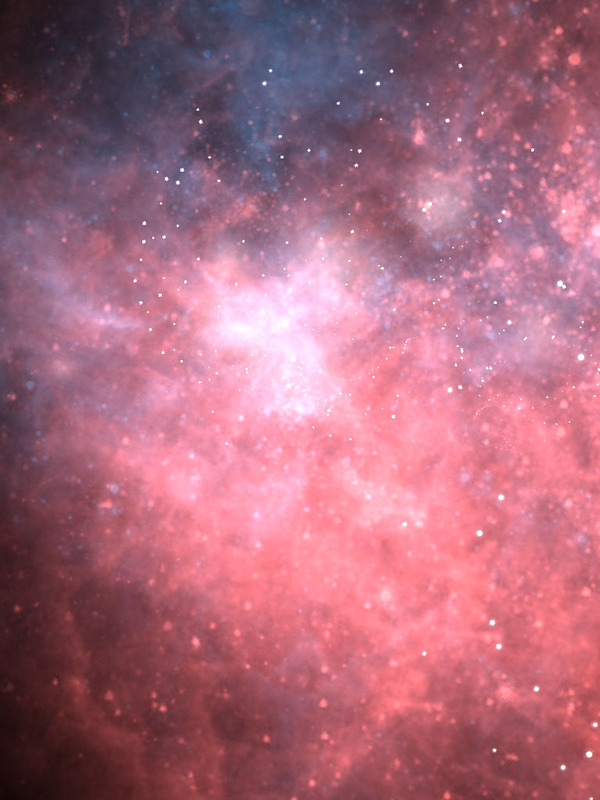 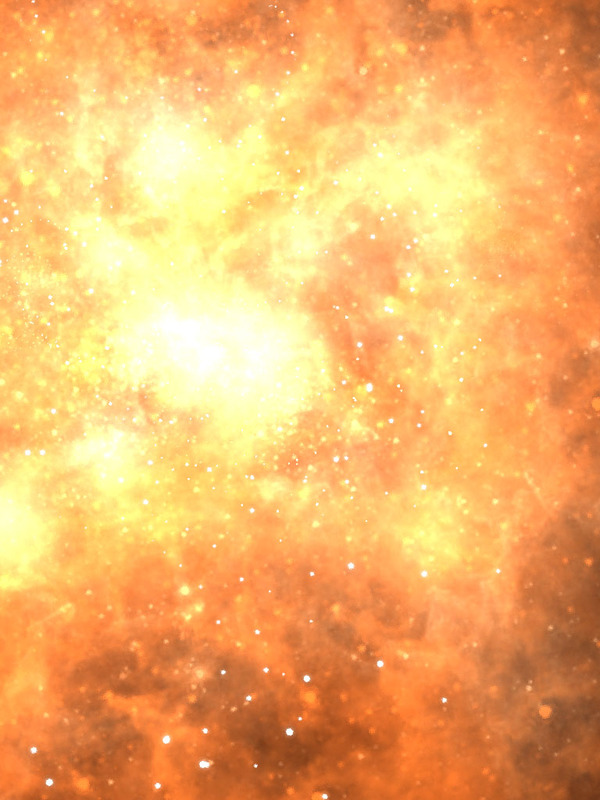 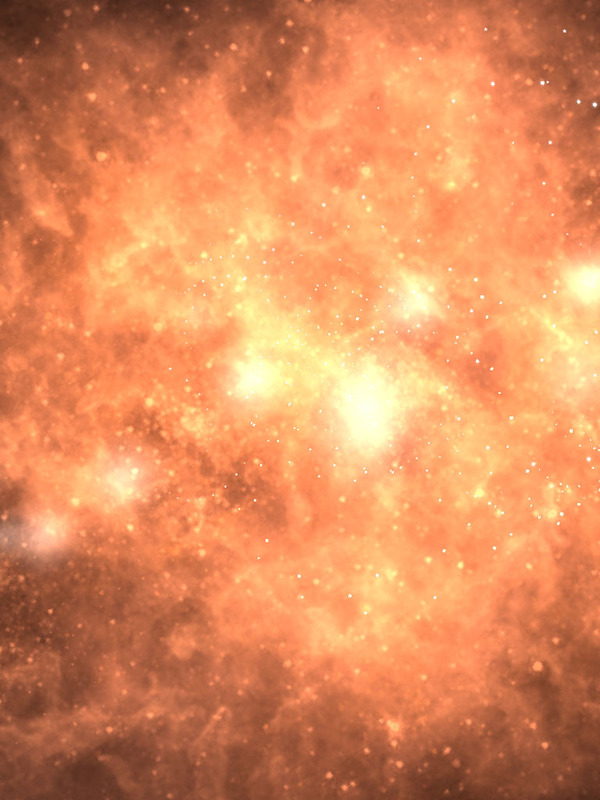 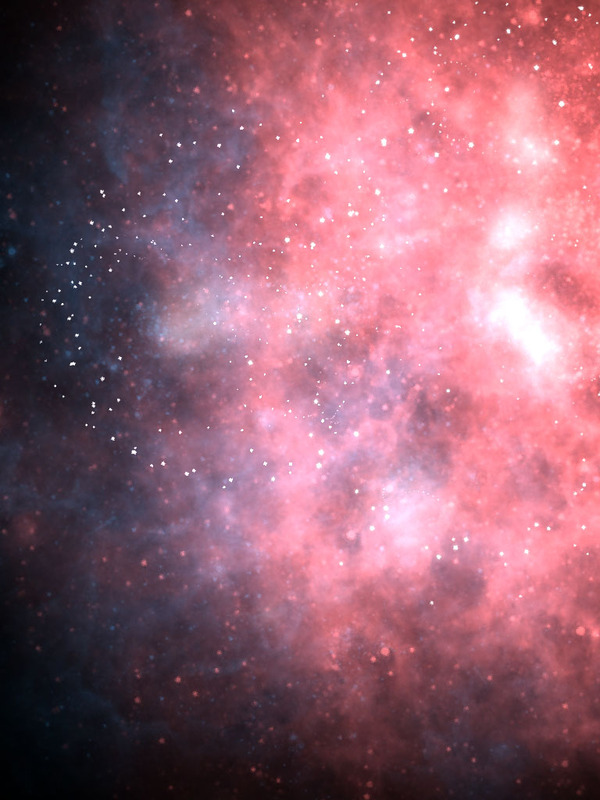 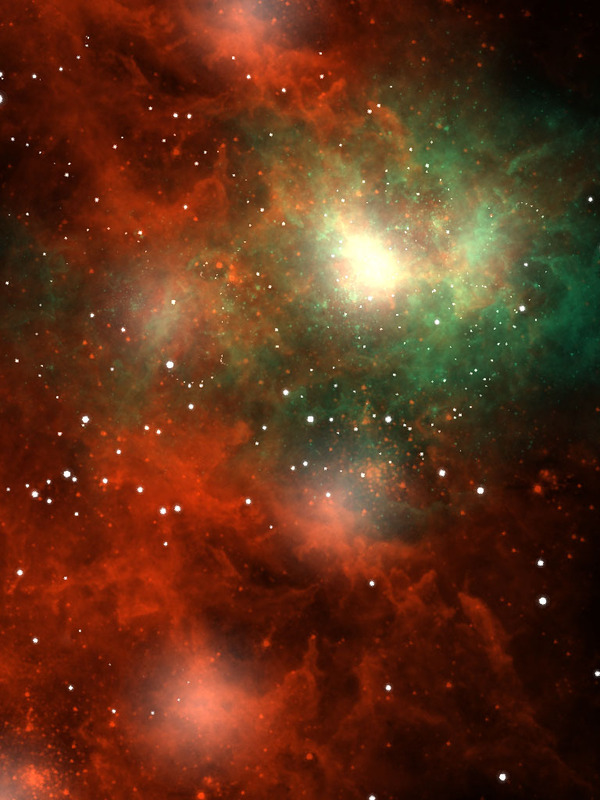 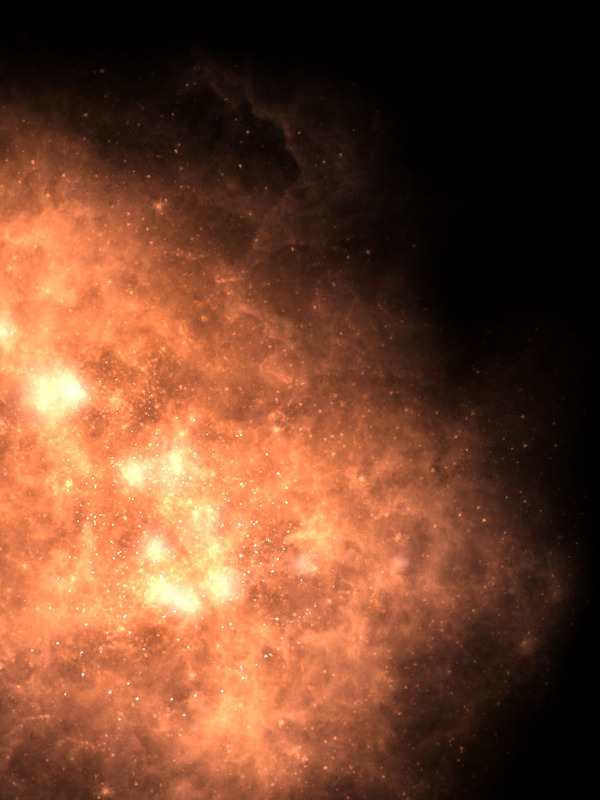 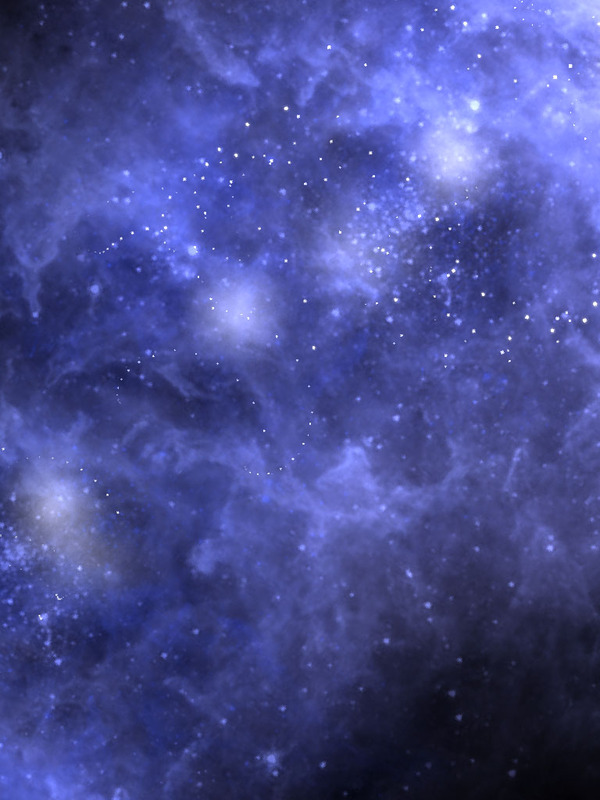 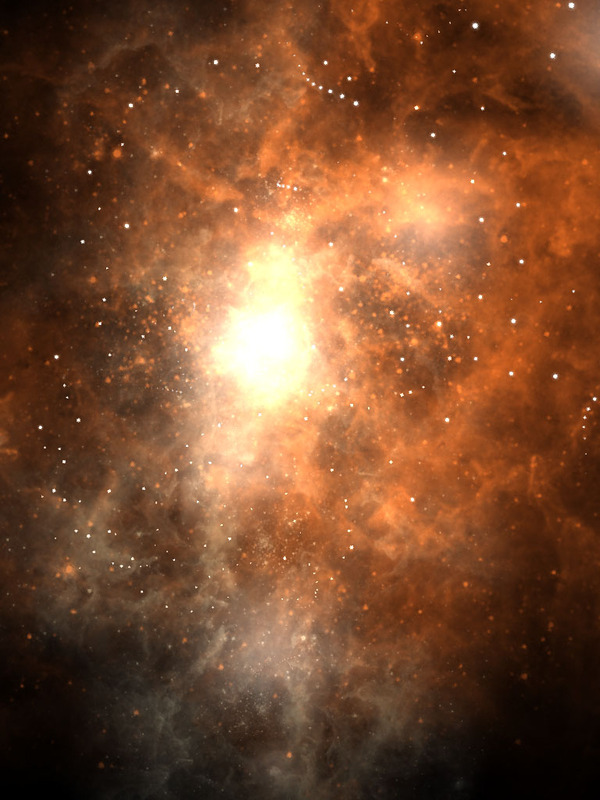 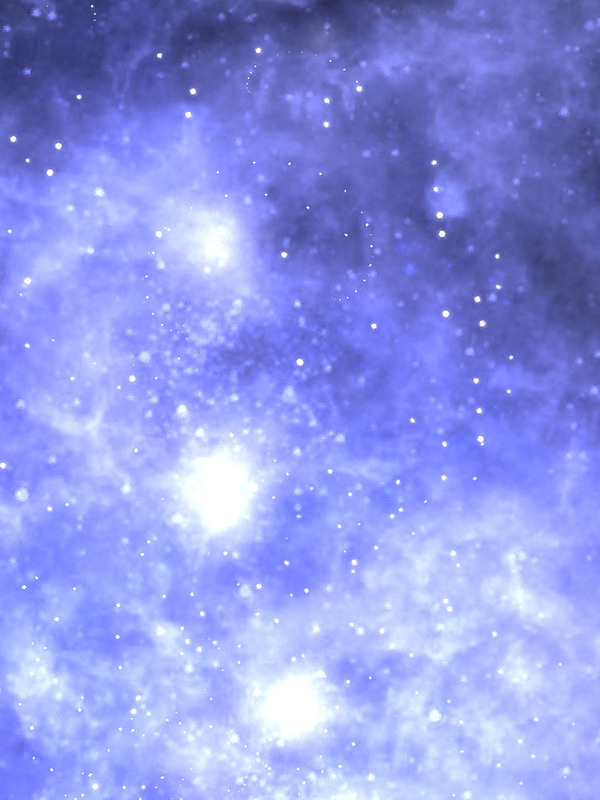 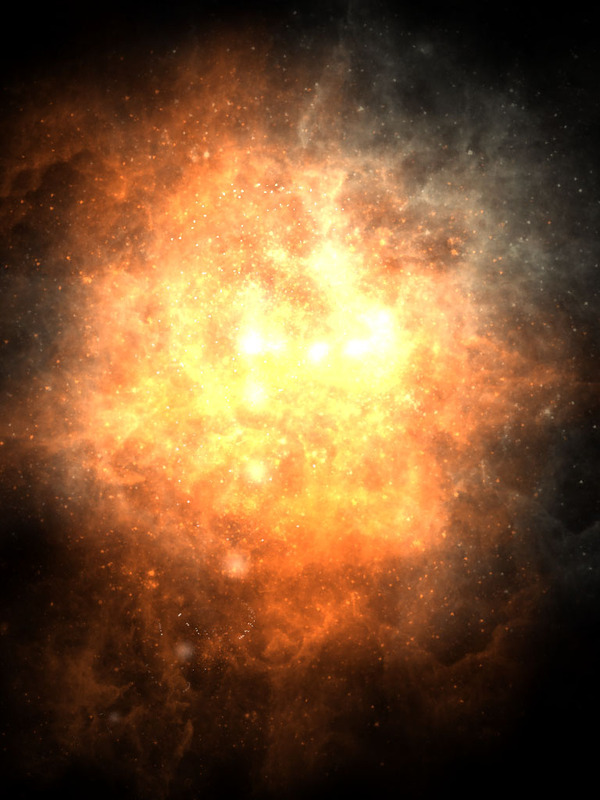 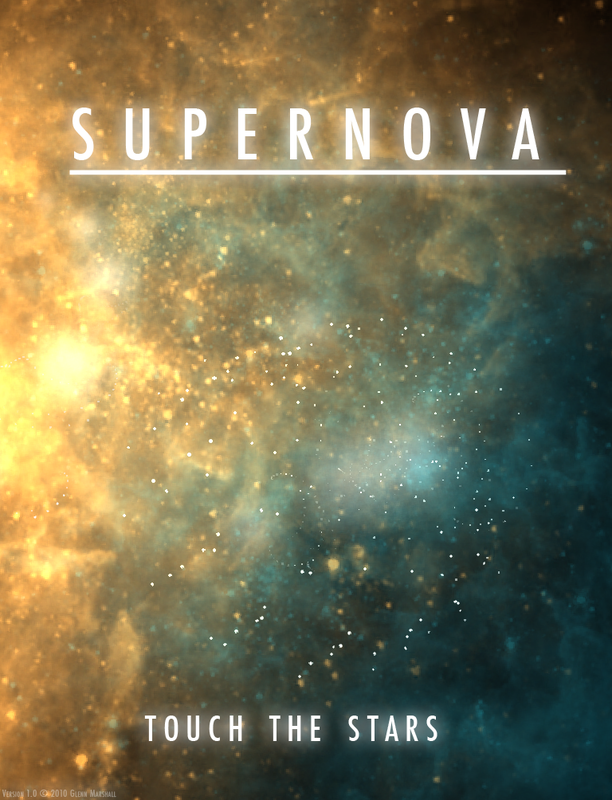 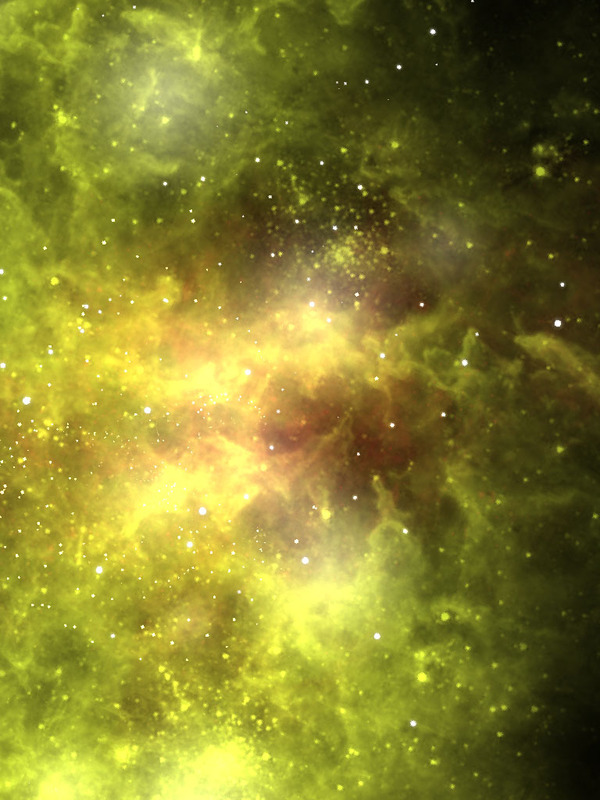 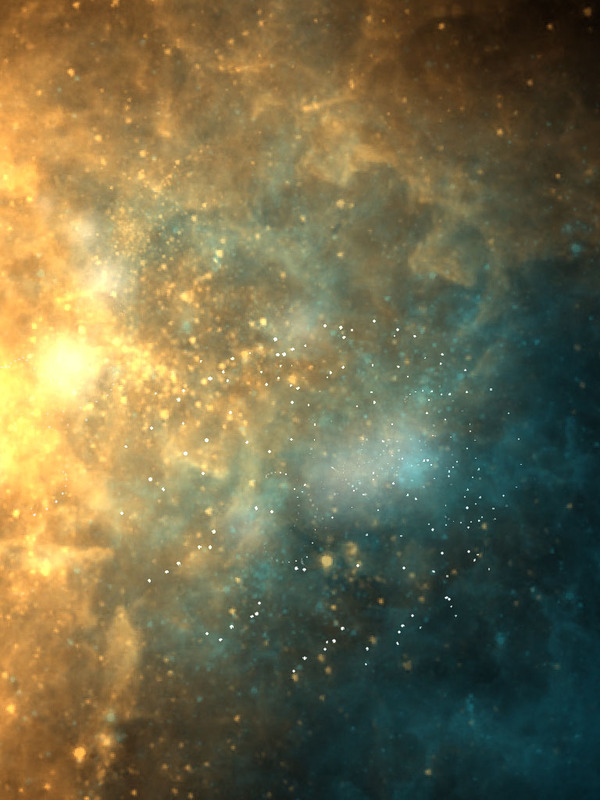 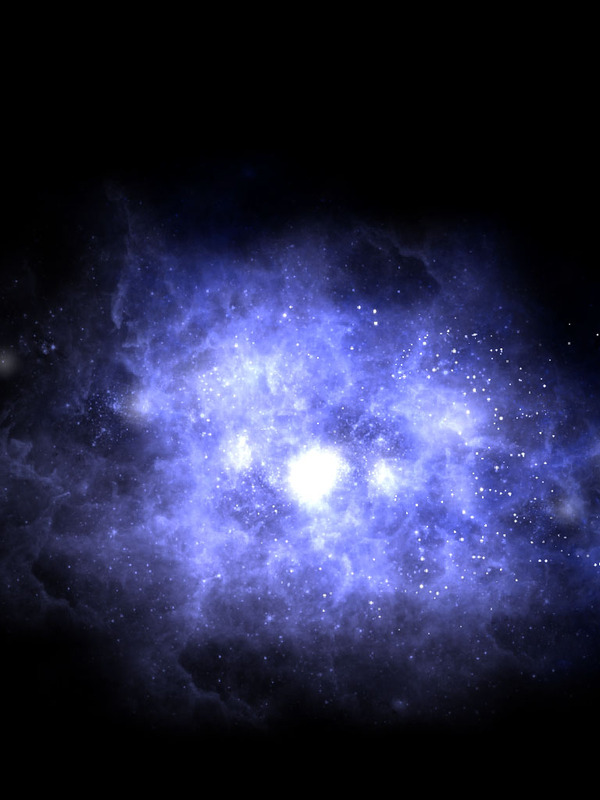 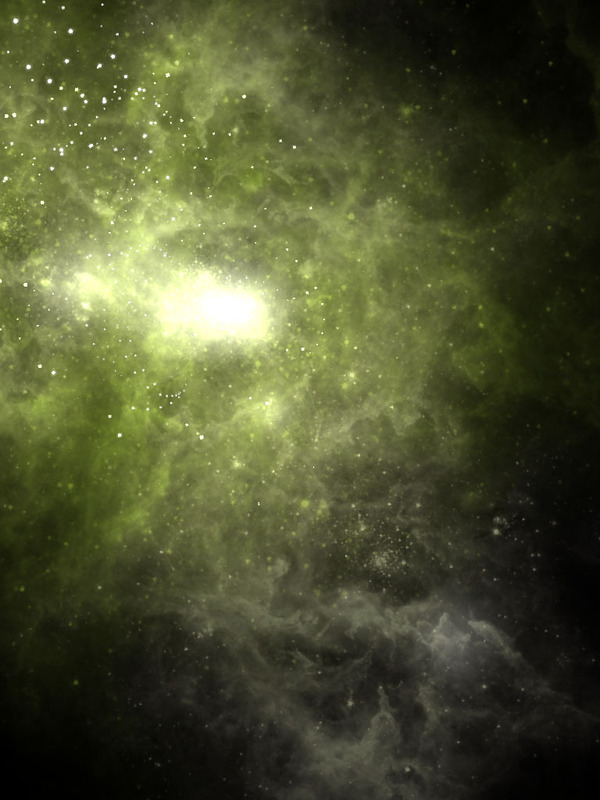 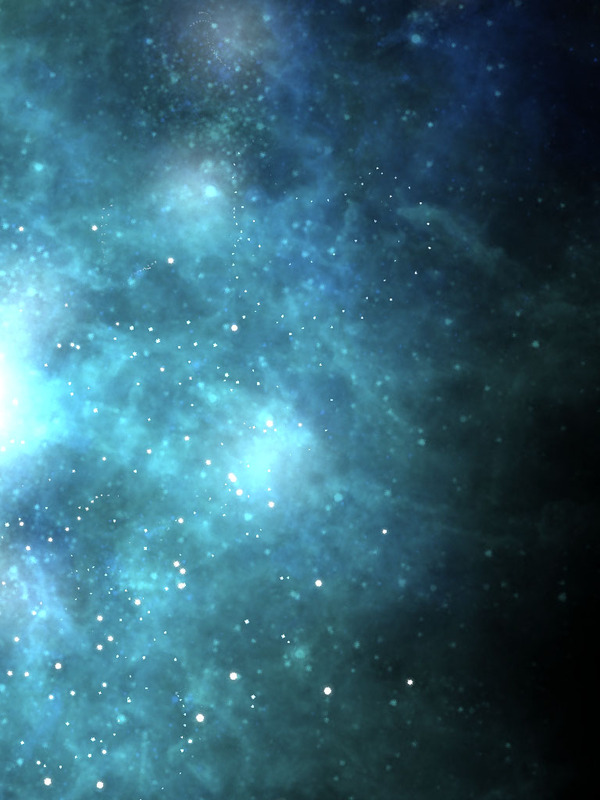 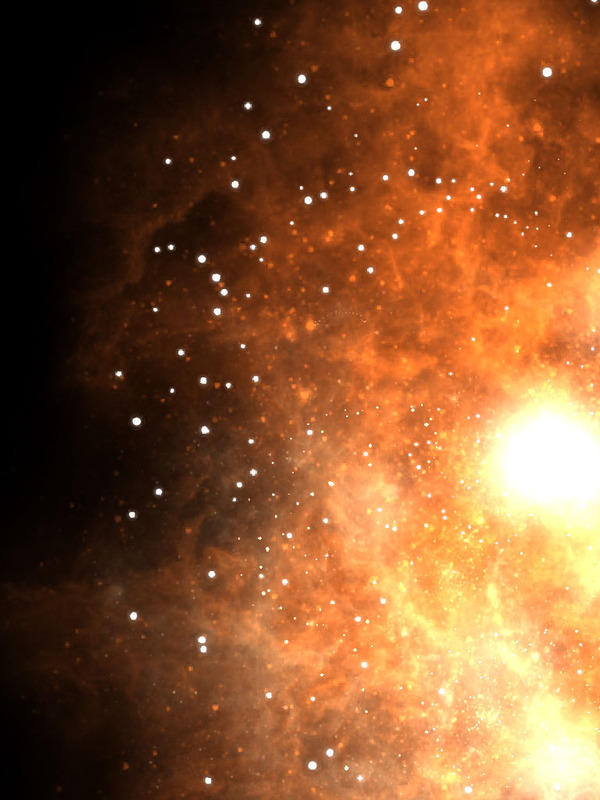 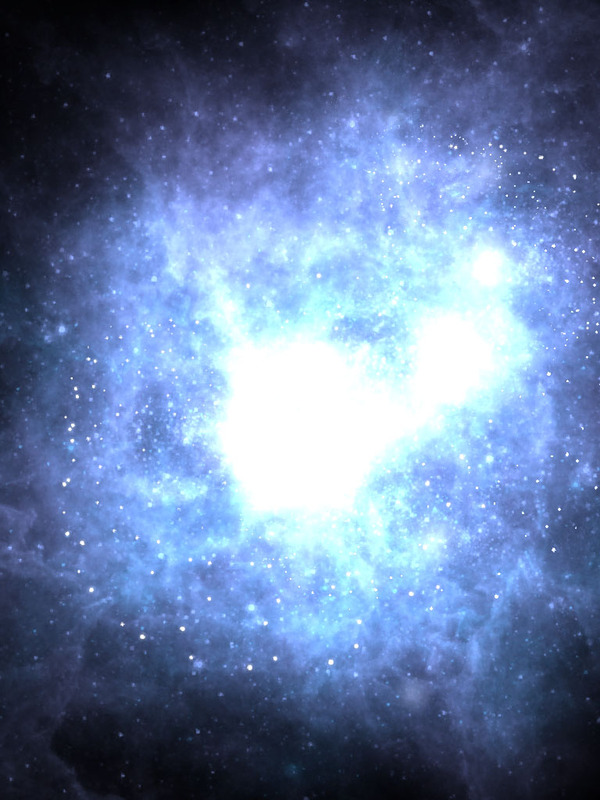 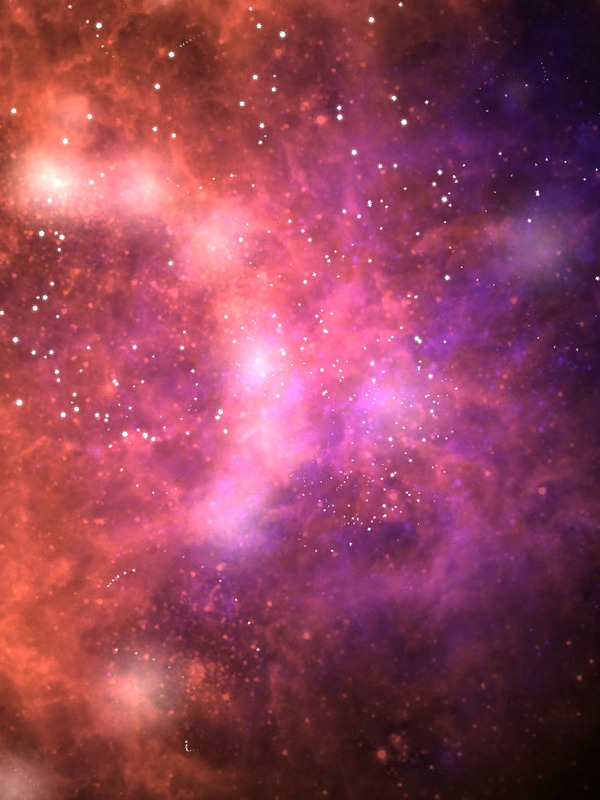 Supernova is an animated real time visualizer of exploding stars and nebulae. 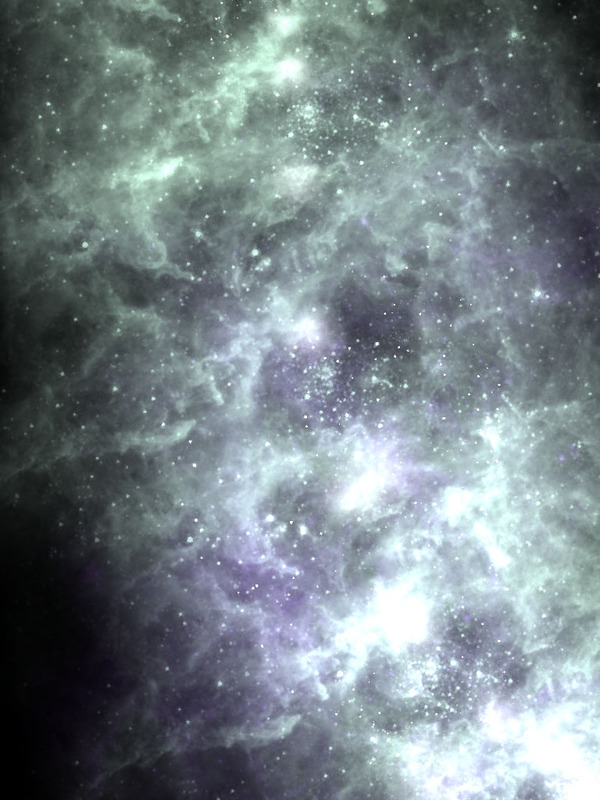 Supernova projected live from iPads at Art Basel, Switzerland – a premier international Contemporary & Modern Art Festival, and a technical first for the iPad.